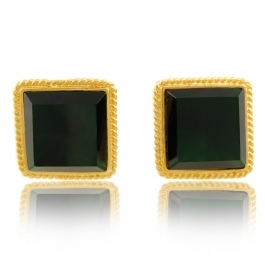 Perfect with this seasons colour palette are these gold trim emerald earrings by Kenneth Jay Lane Couture. 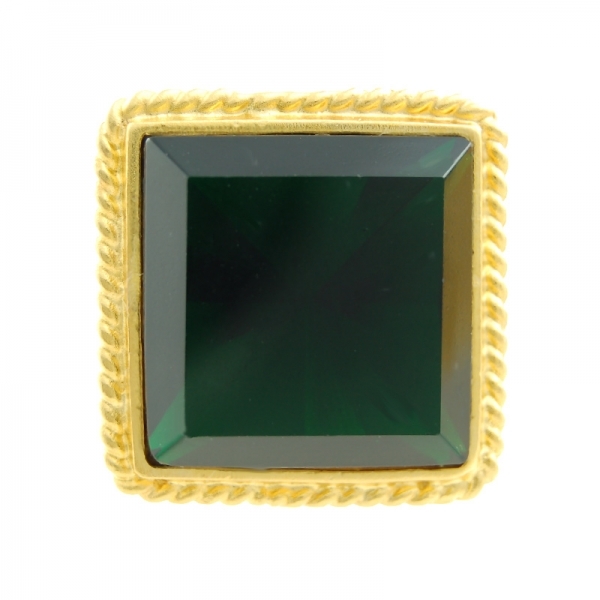 Encased in 22k gold plate featuring a simple gold trim which perfectly complements the faceted emerald swarovski crystal. Approx measuremnets 2.2 by 2.2cm. 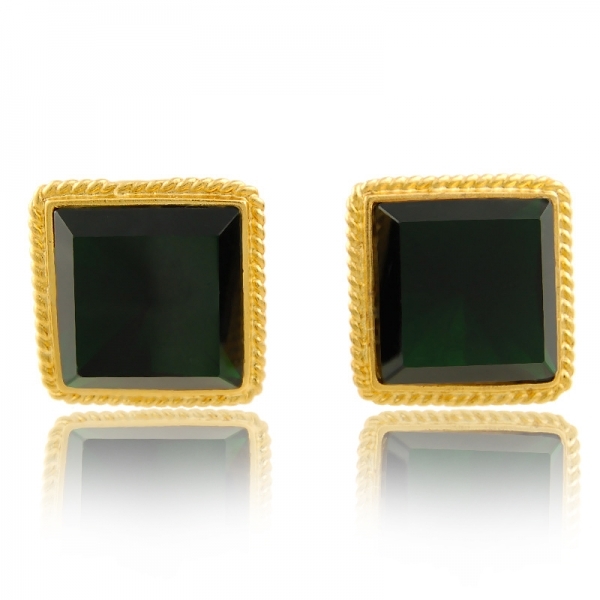 These clip earrings will lend an elegant, vintage inspired look to a glamorous evening out. Each piece is hallmarked and comes beautifully packaged. Innovative gifted and imaginative; Kenneth Jay Lane's exceptional skill ensures him a permanent place in fashion history (and in every woman’s jewellery collection). “Elegance, luxury and good taste never go out of style", says Kenneth Jay Lane and he should know. His fabulous costume jewellery has caught the eye of the world's most glamorous women for over four decades, including Jackie Onassis, Elizabeth Taylor through to Madonna, Sarah Jessica Parker and the Hilton sisters.